2nd bedroom with a queen sized bed and a twin day bed and twin trundle. This was our first time renting a place for an extended period of time. The manager was very helpful and answered all our questions promptly and completely. 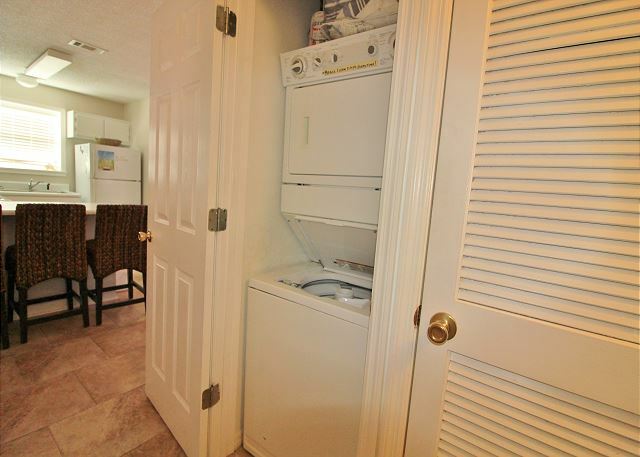 Upon arrival we found the unit to be very clean and everything it had been advertised to be. We loved the location - quiet and within reasonable walking distance to the water. While there were activities for all the residents we did not participate in them as during the times when the weather prevented us from being on the beach, we spent our time exploring the area. any time we had questions about something the managers on duty was always very helpful. 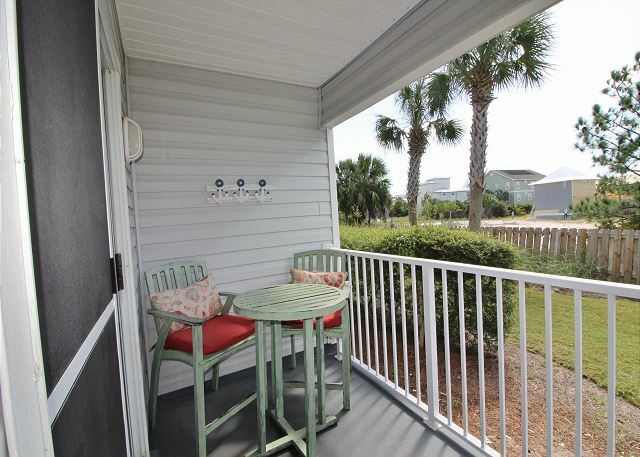 We booked a unit for next year and would recommend Harmony Beach Vacations to family and friends. Thank you for your review for Beachside Villas #1012. 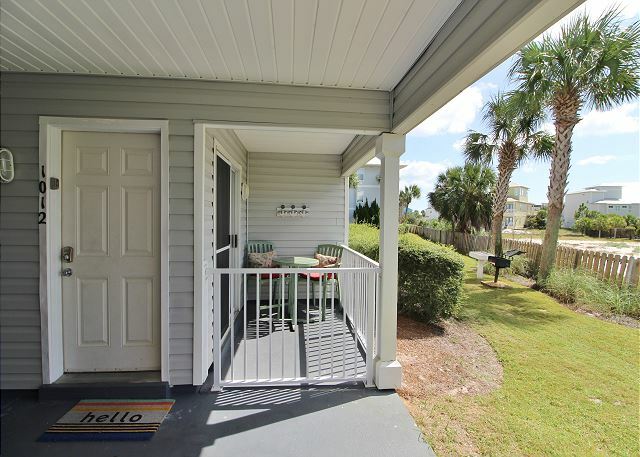 We are so happy to hear that you all enjoyed your winter stay with us, and that you enjoyed this beautiful condo, as well as the great location by the beach! We are glad that you all were able to enjoy exploring the area during your stay. We thank you very much for your positive words for our Harmony Beach Vacations team, we appreciate that. We look forward to having you all back as our guests again next year! Thank you for sharing your review for Beachside Villas #1012. We are delighted to know that you all had a great stay in this beautiful home and that you so enjoyed the comfortable beds! We hope to welcome you back again soon as our guests here on 30A! Had a very nice spring break stay at Beachside Villas. 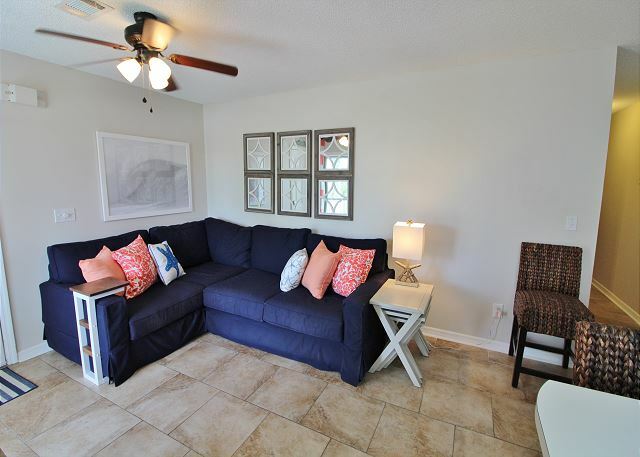 Located a short walk from the beach. Beach is very clean, white sand and clear water. A family location- lots of kids around. Able to ride bikes along long bike trails. Any family would enjoy this place. 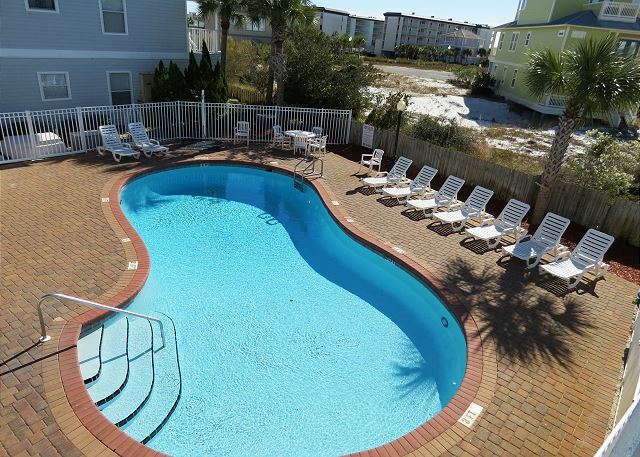 Thank you for sharing your review for Beachside Villas 1012. 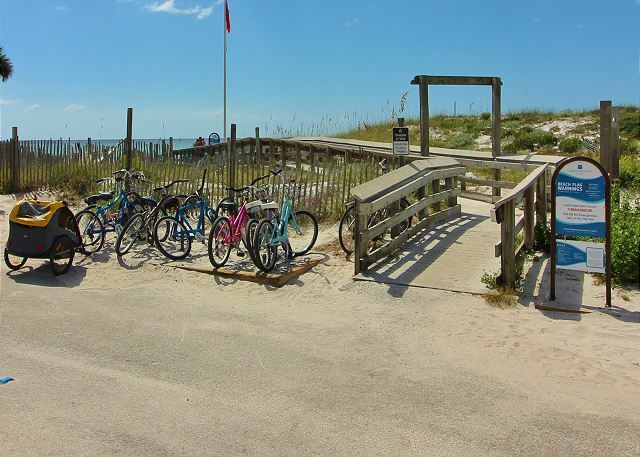 We are so happy to know that you all had an enjoyable stay with us here in Seagrove Beach, and that you were able to enjoy the beautiful beaches and the great area with the 30A bike path! 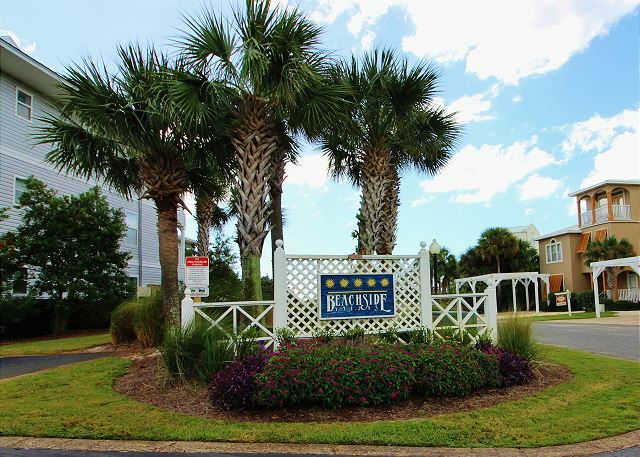 We hope to welcome you all back again soon for another wonderful beach vacation stay with us here on the Emerald Coast! My husband and I stayed for a week at Seagrove Beach and loved every minute of it. We usually stay in Destin, so it was nice to get away from the crowds. The condo was nice and clean. It was a short walk to a beautiful beach. The office staff person was wonderful to us. We checked out shuffleboard equipment and played several evenings. So much fun. Recommend. Thank you for sharing your review for Beachside Villas #1012. 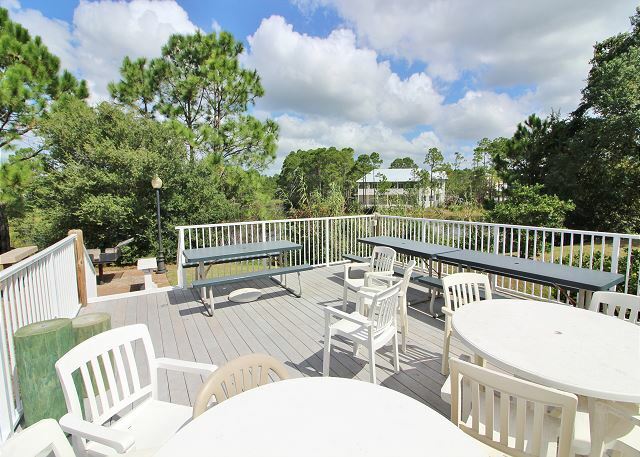 We are so pleased to hear that you all had such a wonderful stay with us in Seagrove Beach, and that you enjoyed the beaches not being crowded, and the shuffleboard! We thank you too for your kind words for our staff and we will be sure to pass this along, our staff loves to hear that their efforts are appreciated by our wonderful guests! 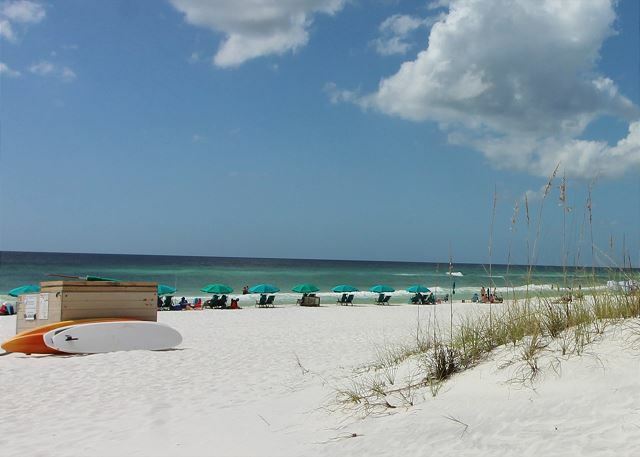 We hope to welcome you all back soon for another Fun beach vacation stay at the beaches along 30A! My family and I were attending a wedding in the area, so we decided to turn the event into a vacation. From the moment we arrived until our departure, Beachside Villas provided a comfortable and tranquil home away from home. Our condo was a short walk to one the most beautiful beaches in the world, and we particularly enjoyed the family atmosphere. 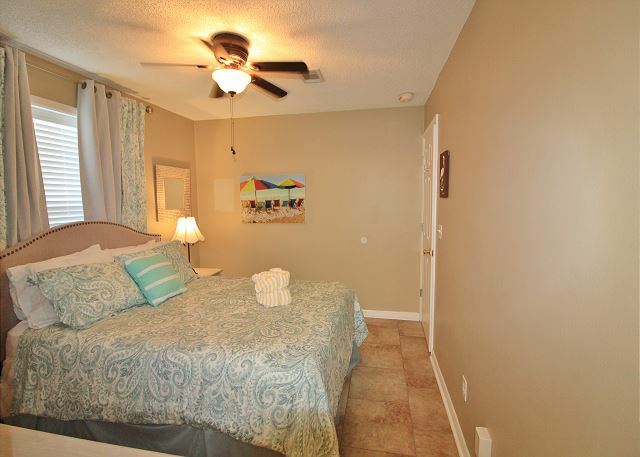 Thank you for sharing your review for Beachside Villas 1012. We are pleased that you all had a wonderful week at the beach and that you enjoyed the close beach access as well as the atmosphere of the community. We would love to welcome you all back soon as our guests to one of the most beautiful beaches in the world! 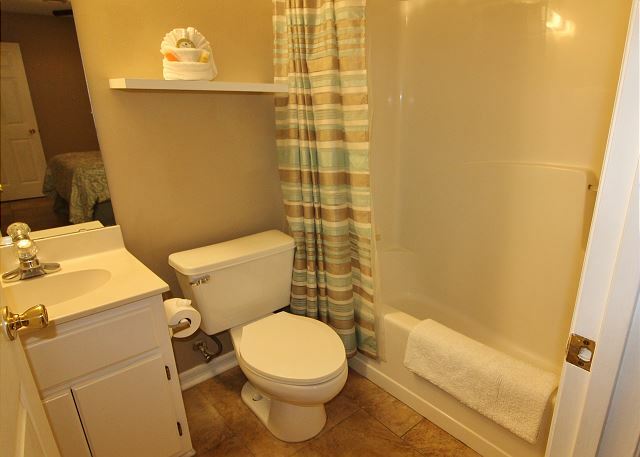 Dr. Dean F from Manchester, GA does not recommend this vacation rental. The unit was updated but the furniture did not fit the space and there was no dining area for us to congregate as a family. Thank you for sharing your review. We appreciate having you as our guests! 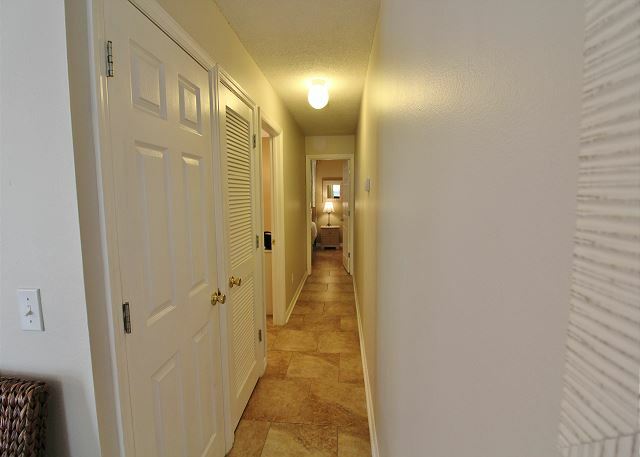 Many of our guests really enjoy this condo, but we would love to have you all back in a home that is more suited to your personal preferences. Please give us a call when booking your next beach vacation and we will be happy to help you in selecting a larger home that fits you just right! 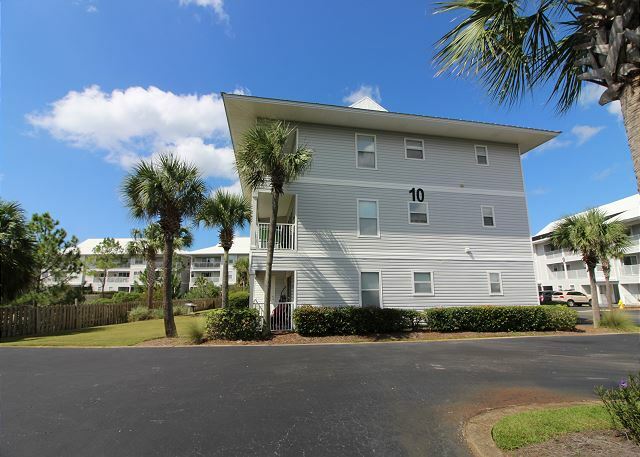 condo was perfect for what we needed, staff was friendly and helpful, easy access to the beach, great value, we would definitely stay at Beachside Villas again! Thank you for your review. We appreciate having you as our guests and we hope that you will come back soon to Beachside Villas!